Not me as a kid but it could have been. Especially if that's a BB gun. These articles are named "why I hate Guns and Gun Control" for a reason. If you’ve read the rest of these, I hope it's clear by now I'm not a big fan of war, killing, pain, hate and the tools that lead to such things. Guns being one of those tools, if I never had to see one again, I'd be okay with that. On the other hand, I enjoy shooting. It's a fun pass time and I appreciate the various skills it takes to use firearms. I also really appreciate being able to take care of those I love. If we’re going to have weapons in the world, I want to be able to use them to protect myself and those I care about. I don’t want guns outlawed because I want to be able to use the same tools as a dangerous criminal may have access to. 2. Never load a gun until you are prepared to shoot. 3. Never aim at something you don't intend to destroy. 4. 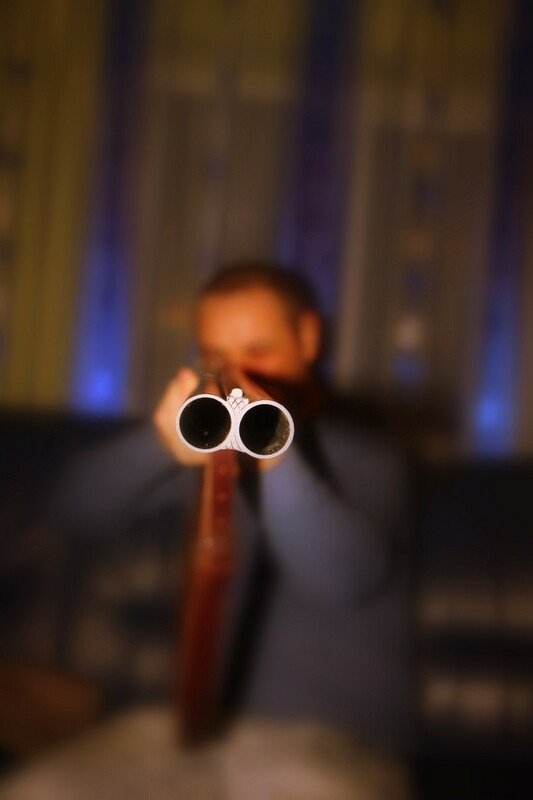 Never touch the trigger until you are aimed at your target. 6. Be careful of ricochets. Don't shoot anything metal, rock, or otherwise solid. These rules were drilled into me before I could hold a gun at all. Then I was allowed to hold a gun without ammunition. Only after all these things was I allowed to fire a weapon. This was done under supervision and the gun was taken out of my hands after I fired. Great care was taken to be sure safety was observed. This is how every gun owner I personally know treats weapons at all times. I can only assume that most gun owners really are careful. If not, I figure with more guns than people in the US, we'd hear about millions of ridiculous accidental deaths instead of hundreds (505 in 2013 according to the CDC). 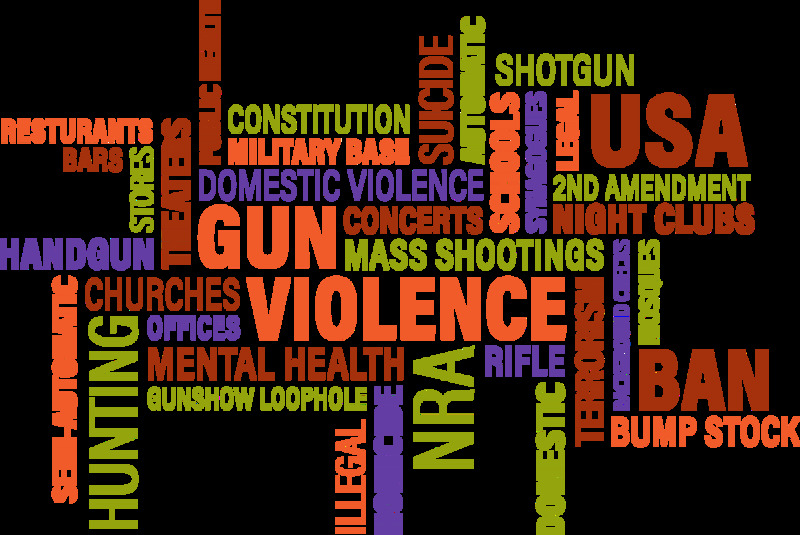 There are an estimated 325 million firearms in the US. Comparatively there are an estimated 263.6 million motor vehicles in the US. Yet firearms account for roughly 30 thousand deaths, and car accidents account for upwards of 40 thousand deaths per year. That’s a more deaths from car accidents than guns, despite there being 13% less vehicles in circulation. Looking at it that way, it sounds like we have a much, much bigger car issue than gun issue. Does this mean we should ignore firearms and focus on cars? Absolutely not. Both subjects need attention. The problem I’m trying to point out is that as a society we’re vilifying firearms and overlooking cars as a necessity. So why are guns a bigger hot button issue? One reason is because we consider cars a necessity (though a little research will show that’s untrue). But to stay on topic, we’ve talked about other reasons in the past parts of this series. To briefly cover it: Fear, misinformation, and lack of clarity are keeping this topic in the spotlight. Those who fear guns and those who fear losing freedom refuse to work together. Each for their own reasons, and each feeling like the other is being unreasonable. It seems the anti-gun side won’t rest until all firearms are confiscated, and if that’s the case, it will lead to a civil war. For at least this generation, there will always be those who refuse to give up their guns. Without a change in approach, taking them by force would be the only way to do it, and that will lead to fighting back. Fun fact: Roughly 1 person per 100,000 people die from firearms each year. Roughly 3 people per 100,000 construction workers dies each year. One could argue construction work is more dangerous than guns. Just more to think about. So let’s talk about some of the most popular methods for gun control. One proposal is to remove firearms from the ownership of citizens. Period. I hear a lot of arguments from people to get rid of all guns. While many people say "no one wants to ban all guns," sometimes that seems like nothing more than rhetoric to keep gun owners from freaking out long enough to do just that. Lies like this don't help anyone. This creates an aire of distrust and won't allow proper discourse. There's an article I referenced before called, "It’s Time to Ban Guns. Yes, All of Them." It does a pretty good job of representing this argument. Frankly, I think it's a nice idea. Instruments of death are not something I particularly want to exist. 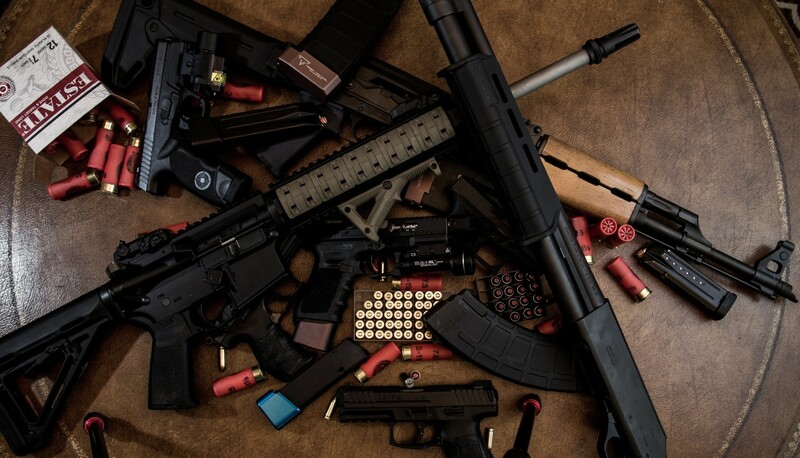 If we could round up all the firearms and destroy them with a guarantee that no more would be created, that might make for a more peaceful world. I’m not even going to go into the second amendment in this article. Let’s play “what if.” Let’s assume we passed a law to outlaw all firearms in the hands of citizens nationwide. Play with me. All firearms are now illegal. First, this is a huge undertaking. 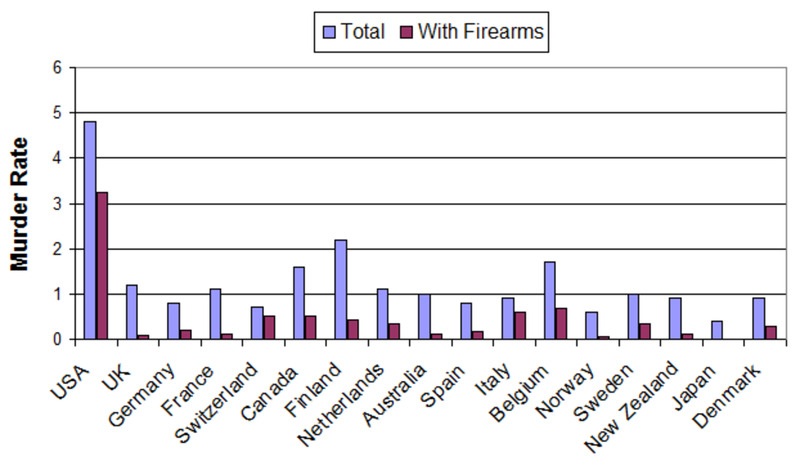 There are more firearms than people in the US. Let’s assume there are many who would give up their guns peacefully. Perhaps, Glasses. We need to look closer though. Only two types of people would have firearms; trained professionals legally allowed to own firearms, and outlaws. Now, I’m not trying to lay down the idea that people will get guns one way or another. 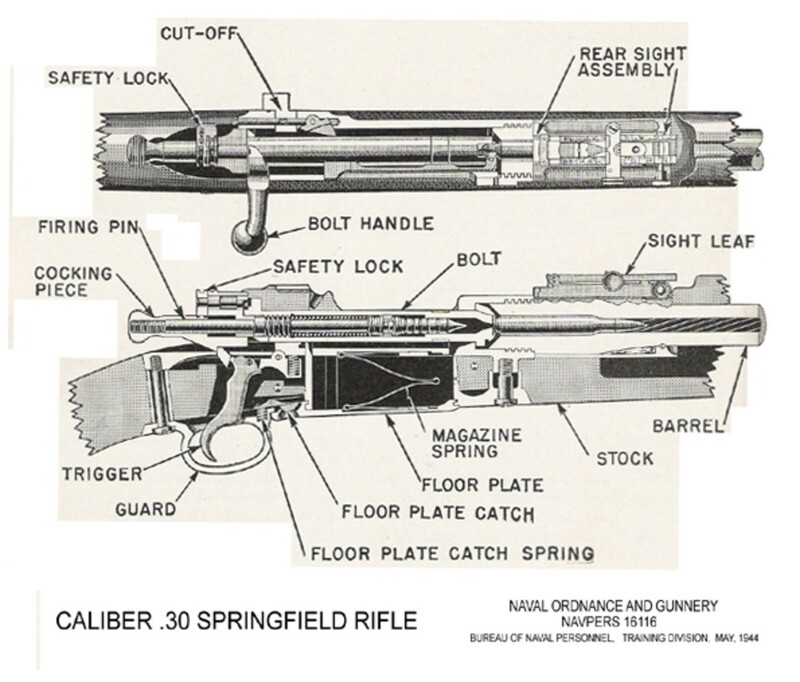 (On a side note: Building a gun isn’t as hard as people seem to think. Aside of machining one out of metal, there are now ways to 3D print a gun with plastic. Advanced polymers are harder, more dense, and heat resistant than ever. Printing all the parts would be easy. But let’s toss that aside for now.) I get that restricting access will make it harder for some lawbreakers to get guns. I mean, anyone who is not an officer of the law, military, federal agent (FBI, NSA, CIA, FDA), or other government agent in possession of a gun would be an outlaw by definition. Anyone who didn’t choose to give up their firearms would be considered an outlaw. Some people would turn in their weapons. Most gun owners I know would not volunteer them. Every grand parent, farmer, or person obsessed with self defense with a gun would have them illegally. This includes ex-military. To enforce this law, police would have to either catch people in the act, or go on a nationwide roundup. Suddenly it’s not just career criminals, in the cross hairs, so to speak. Everyone who doesn’t voluntarily give up their property they’ve spent thousands of dollars on, and thousands of hours using, is a criminal. I’m not even trying to shame that idea, just make it clear. If that’s what you feel is the right way to go, own it. But know what it means too. My neighbors growing up who shot prairie dogs in their field would have to find another, more expensive way to get rid of a pest destroying their livelihood. Anyone seeking to protect themselves from violence must choose a different option. No more recreational shooting. Shooting ranges would have to close their doors, sporting goods stores would have to shut down an avenue of income. True. Most of us don’t. Those who refuse to give up their guns would have to be dealt with if we are to enforce this law. Is it jail time for breaking this law? A hefty fine? Execution? I guarantee I know some very good people who would never willingly give up their firearms, no matter the punishment. Prying their weapons “from their cold dead fingers” would become a reality. Estimates say about 55 million people own guns. Most of us who own guns do so because we feel safer having them. Let’s assume only one percent of gun owners refused to turn them in that leaves 550 thousand people. 550,000 gun owners. People who purchased their firearms legally, but would refuse to get rid of them. Five hundred fifty thousand people who would fight to their death to keep what they feel is their right to have. Five hundred fifty thousand citizens who’d have to be arrested, likely in a shoot-out. So we’d have to jail, or execute a half a million people nation wide. Compare that to roughly 800 thousand police in the US and there would be nearly as many gun owners as police. I bet it would be more like 50 percent of gun owners who refuse to give their firearms up. Most of us have guns to feel safer, or to cover a need, not just for sport. There are four major reasons I'm not in favor of this idea. 1. Hunting isn't just a pass time. Some people's lives really do depend on being able to hunt for food. As much as people like to think we're civilized and don't need to hunt animals to survive, there are still places where, if people weren't able to hunt, they would not be able to afford food and would die. No if's ands or buts. The town I grew up in is like that still in 2018. There are still farmers and people of low income I know who depend on firearms to eat. 2. Civilization does not, and should not, cover the entirety of the US. A healthy country will always have some wilderness. A healthy people, will also have people from all walks of life. This means some people who don't live in a city. In small towns across the US, the police force tends to be smaller. As such a greater need to protect oneself from the elements exists. Firearms are viewed as a necessity. There’s less crime, but in the event of an emergency, police can take over an hour to respond in many places. 3. Protection from the government. Yes, this is a real thing. As much as it would be nice if we had a benevolent government, we all know there are times our rights get stepped on by overreaching. As much as I want our governing entities to be better about respecting our rights, too many cases exist where a government agency was in the wrong. Look up the “Kent State shooting.” The short story is; on May 4th, 1970 around 2000 people gathered to protest the Cambodian Campaign during the Vietnam War. Law enforcement came in and opened fire on protesters. 2011, the FDA, U.S. Marshals, and state police raided a farm to stop the sales of raw milk. Say what you will, the people buying the milk knew it was raw, that’s why they were buying it. I’ve found numerous cases like this, here’s a list of five. These examples and more are exactly why gun owners feel it's important to protect from the government. Whatever you believe, there are those of us who refuse to let go of this idea. In our current climate, gun owners will not back down on this. We'd have to have a very clear show of our government having grown up and not trying to take anyone's rightful property before that kind of solution has a snowball's chance in hell of surviving. Gun owners will not accept that there’s no danger of government overreach if we give up our guns. So the answer is we take their guns by force? For many gun owners, that rather proves the need in the first place. 4. On top of that idea, there is still a danger of war. Many gun owners will refuse to give up their firearms because if we ever were invaded by someone else, they want a way to protect themselves and their country. This is a greatly patriotic view, and not something that can be passed by as a silly tradition. While traditions are part of it, the reason they persist is because of a clear desire to protect. “That’s what the military is for.” Glasses says. Telling people they can better be protected by being defenseless will never work. I know that’s not the way anyone saying the military is there to protect us sees it. That is how gun owners see it. “Be defenseless so someone else can protect you.” Many in favor of gun control see it as the job of authority to protect. I know the idea is that someone else is the shield, but that doesn’t help when the military, or police aren’t available. That gap is why militia exist. A well regulated militia is simply volunteers training on a regular basis so they can serve to protect in times of need. Those of us who see this gap as a persistent issue, don’t want to be caught off guard. Especially if we have the skills. Imagine having thousands of cans of food, but you threw away your can opener because they’re dangerous. Being in a dangerous situation without protection is the same feeling. Only magnified as if someone you loved died. For many gun owners risking that feeling isn’t worth any price. Those of us who see the world this way need to see why and how we would be safe without access to firearms before we would give them up. So far, it's simply not the case. For some of us, joining the military isn’t possible. For others of us, we did, but that’s not the same as having a gun in the home. Try telling an off duty cop to leave all their guns at the station. As is, there are dangers in our world, and people still value war. This being the case, firearms are not going away any time soon. If they're going to exist, I (and many others) want to be able to protect myself from them. The best way I see to do this is to have access myself. I'd rather have a gun and not need it, than need it and not have it. Some places I’ve lived, if I ever had to call the police for a burglar, or a nut with a gun, it would take the police at least thirty minutes to respond to the call (probably longer). In that time, there would be little point for them to show up. Except to clean up the mess. I'd rather have caused that mess than to be the mess. Furthermore, I'm not the only one. Gun owners are never going to go for this option without serious changes to the way we do things first. Better response time, and more trustworthy law enforcement. You wouldn’t jump in the water before putting on a life jacket. Neither would a gun owner give up their firearm without better protection first. The notion of limit guns before we can trust the police is foolish to them. I agree. Until and unless we can have non-lethal options good enough to replace firearms, this option will not work. Until we have law enforcement capable of (and responsible for) truly keeping us safe, this option will still never fly. What’s more law enforcement must convince gun owners they can protect better than a gun in our own hands. This seems like a reasonable way to go for most of us who favor gun control. It seems perfectly reasonable to disallow "military weapons" and other highly dangerous weapons that no civilian really needs to use. From the perspective of those who want regulation, it's a no-brainer really. If you really dig into the laws already in place, there are plenty of weapons outlawed. “Military grade weapons” is a phrase used because we already classify many armaments as too dangerous for public use. Automatic weapons are on this list. All in all, this does seem a fairly appropriate way to go and classically the way we’ve done things. 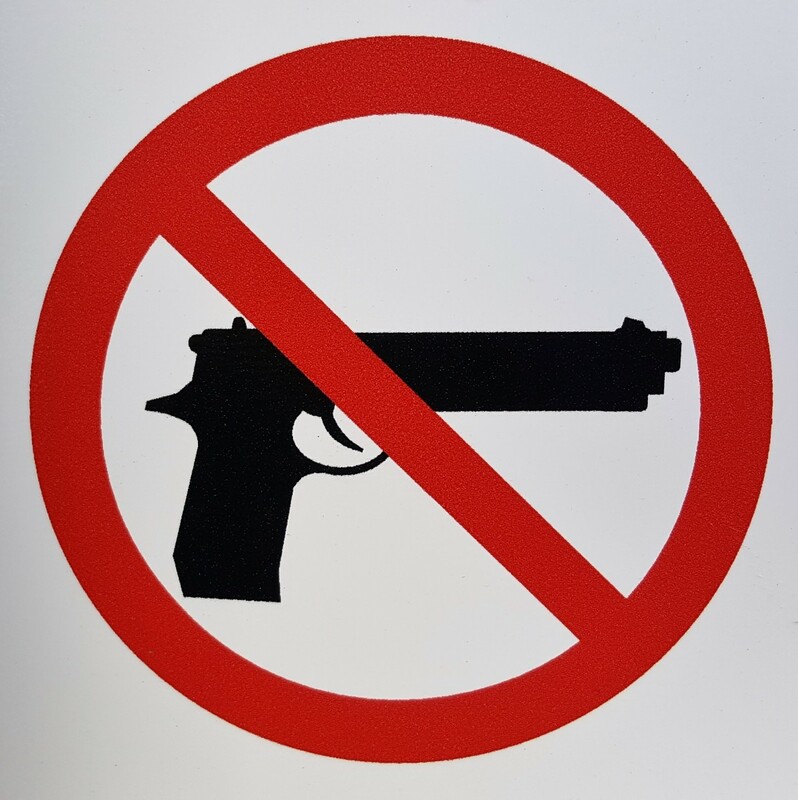 Explosives and higher caliber weapons are restricted, and only licensed individuals have access to them. There are a some issues with this idea though. 1. Automatic weapons, explosives, and armor piercing bullets are already illegal. Somehow we seem to forget that and pretend they’re easily accessible at any sporting goods store or gun show. If these laws work, said weapons are already inaccessible. 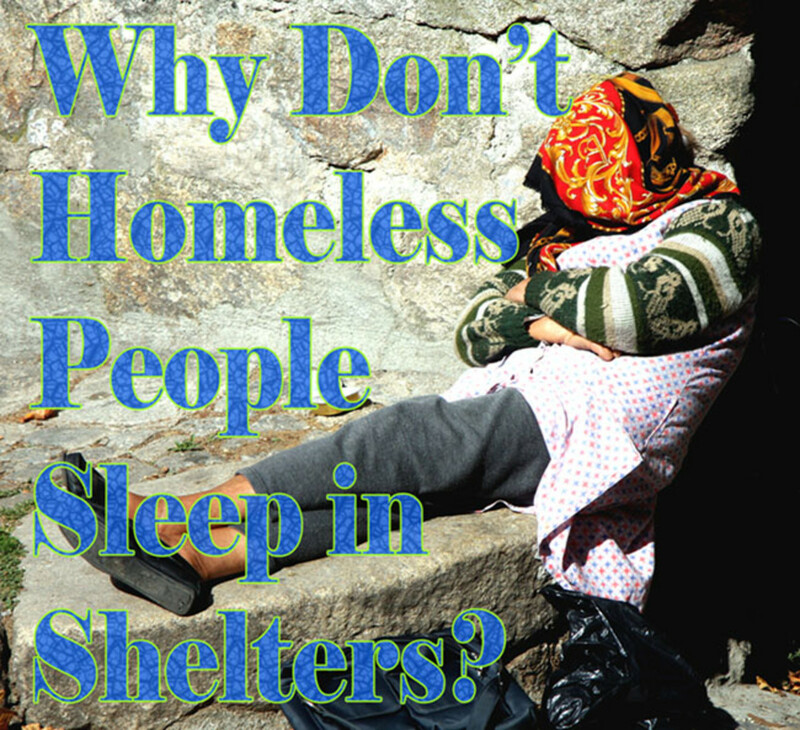 If not, why make more of the same laws? 2. Right now people are talking about outlawing all semi-automatic weapons. That’s nearly every gun on the market. Ignorance controls this narrative. Semi-auto is being confused for automatic and fear without fact pushes the legislation. 3. The right to bear arms is highly debated, but from the perspective of most gun owners, it's clear part of the point is to protect us from a corrupt government. This being the case, military weapons must be available to the public or it's already undermined. 4. Outlawing particular weapons feels a lot like taking away rights. If we can get away with outlawing automatic weapons, maybe we can do high powered rifles next. The more we go this route, the more gun owners feel like our rights are being taken away. It gets messiest when people ignorant of what they are legislating push laws. Look at recent rulings to jail a guy for selling disks with free software. He was charging the price of the disk, but the manufacturer of the software falsely claimed he was pirating their free software. Gun legislation is getting similar treatment. If legislation can be agreed on reasonably, and not be attacked again every time people become fearful, it would work a lot better. As is, gun owners are afraid to let anything pass for fear of even greater restrictions later. As much as gun owners don't want to have guns registered, or ways for a potentially corrupt government to track who has guns, we use licenses in several successful ways already. 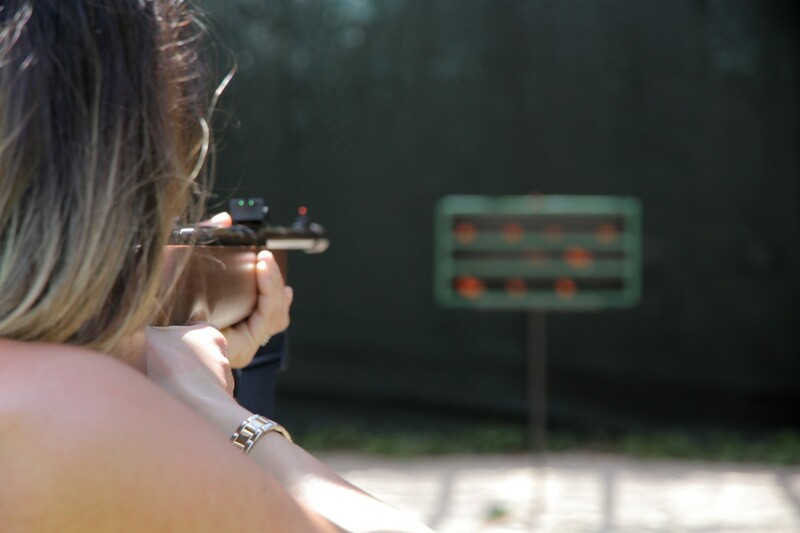 From licenses for hunting, to driving, and using fireworks, or even explosives licenses have proven an effective way to regulate who is able to legally perform numerous activities. Licensing seems a simple, appropriate, and effective way to show one is qualified to use a firearm. In fact, nearly every gun owner I’ve spoken with would accept licensing in some way or another. Many being proud of their concealed carry permits and seeing no issue with concealed carry permits as a reasonable safety measure. The biggest downside to licensing is a fear that government agencies will target gun owners quietly. Some would call this fear warranted. If the ATF finds out you have 6 guns, will you be raided for having a “massive cache of guns” as we talked about before? 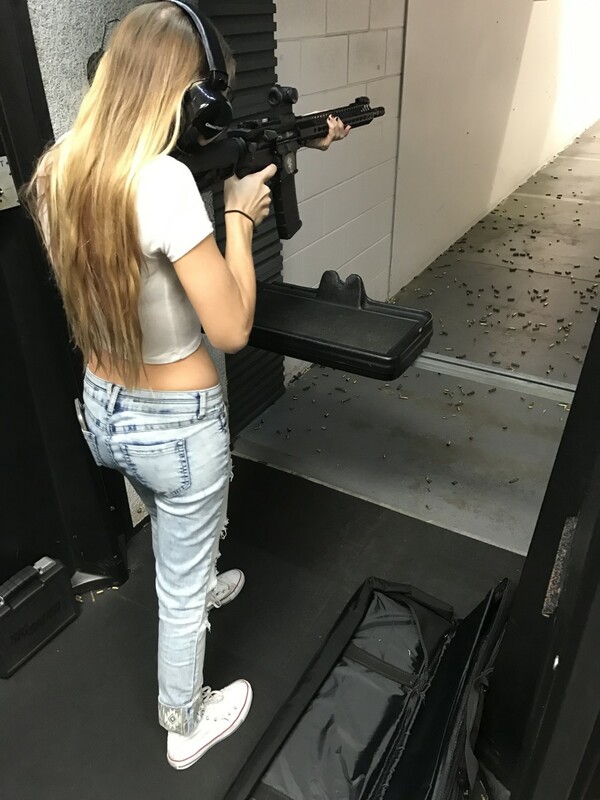 Woman at a shooting range with ear protection. Education has been shown to be one of the greatest ways to prevent negative consequences. 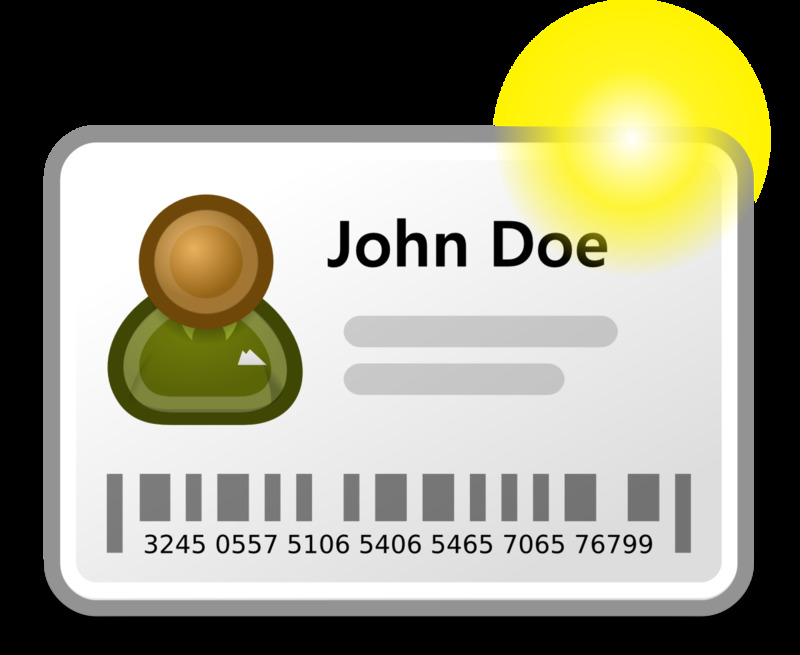 We have food handlers permits, driver education, and several other examples where education is required before one is able to perform a task that could harm others. It's not fool proof, but it's clearly one of the most effective ways to minimize damage and provide safety. Through education, we have the greatest success preventing crime, accidents, and keeping dangers away from people. Often times education accompanies a license, but even when it doesn’t the education itself prevents innumerable disasters. Imagine if to buy a firearm, you had to go through an safety training. Some places that sell firearms offer classes like this for those who want them. If it was mandatory, those who didn't realize they need it would get it. Since this article is running long, I’m going to put my proposed solution on the next (and this time final) article in this series. I’m sure I’ll still post about gun control, but my main ideas will be posted. Doh! I suppose you're right about that. This one is talking about solutions that have been proposed, and not so much what I feel will actually work. It was never my intent to make it click-bait, but you have a fantastic point there. I guess I talked myself into thinking it was appropriately named. I've been working on the one that's solutions I propose. Just dealing with the "important" things in life more. I love that image too. Takes me back. Doh! I went straight to the bottom to find out that the solution part was click bait! 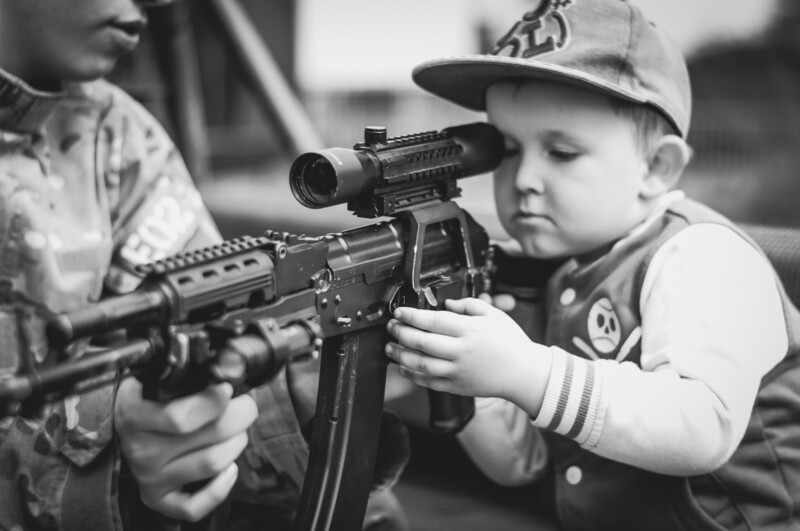 Liked the image of the kid, when kids were taught gun safety and use.